Demolition of 4 storey building at The Mall, Waterford. 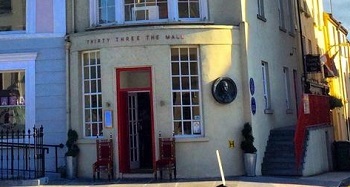 Presently Restaurant 33. We also braced adjoining buildings including Kitty Barry’s and Purcell Bros.